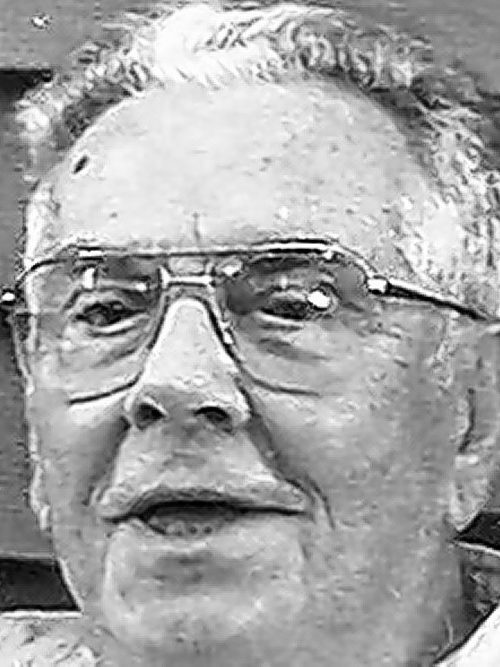 TUBBS - Kenneth C. Age 94, of North Tonawanda, died July 25, 2017 at Northgate Nursing Home. He was born August 17, 1922 in Lumber City, son of the late Singleton B. and Mary Elizabeth Gearhart Tubbs; predeceased by his brothers Singleton Jr., Victor, Dudley and Eugene Tubbs and his granddaughter Jennifer Tubbs. Survived by his loving wife of 67 years, Louise Neal Tubbs; three sons: Kenneth A. (Anne), Terrance N. (Linda) and Timothy C. (Rhonda); two daughters Denise (James) Morgante and Catherine (Frank) Stefanucci; eight grandchildren; four great-grandchildren and a brother Thomas Tubbs. Ken retired from Durez. He enjoyed woodworking, traveling and his gardens. Ken had faith in God's promise of paradise on earth and we look forward to being with him at that time. Visitation Saturday, July 29 from 2-4 and 6-8 PM at the WATTENGEL FUNERAL HOME, 533 Meadow Dr., North Tonawanda. Memorial Services will be held Sunday, July 30 at 5 PM at the Kingdom Hall of Jehovah's Witnesses, 7375 Nash Rd., North Tonawanda. Online guest registry at www.